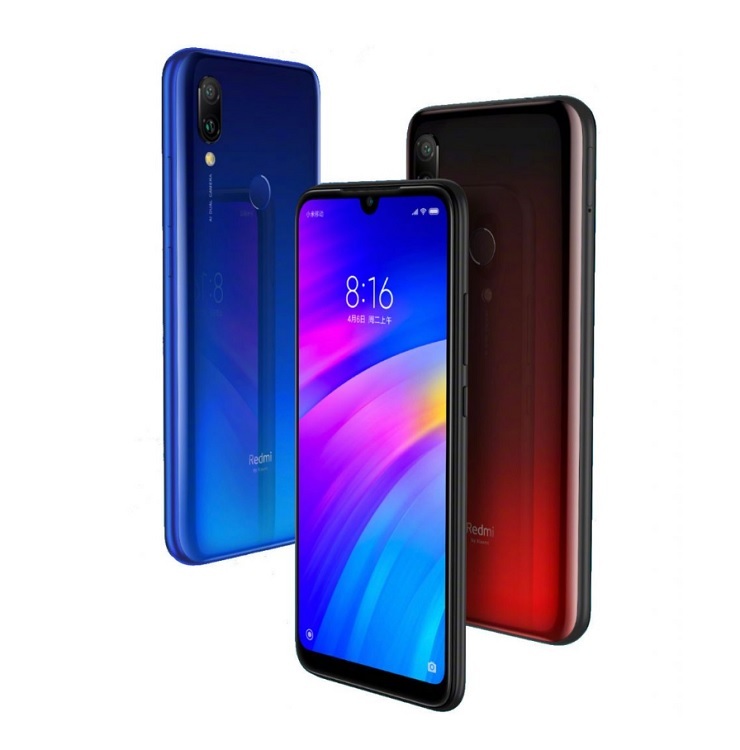 Xiaomi has officially launched its budget smartphone in China, the Redmi 7. And as expected, the device comes with impressive offerings for its price segment. 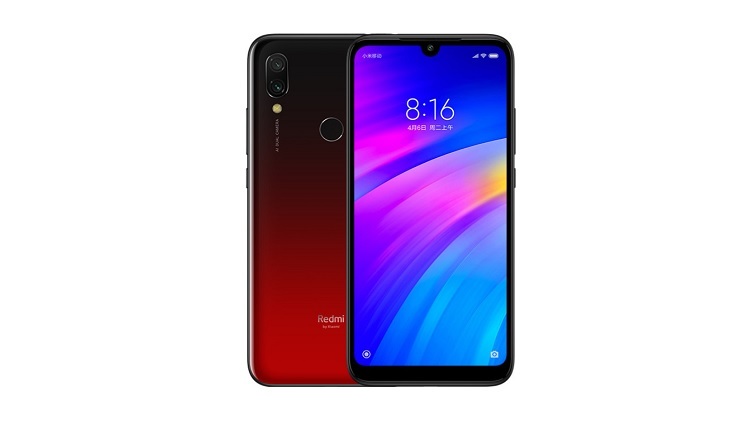 Just like other devices, the Redmi 7 is dressed with a trendy gradient design. Its 6.3-inch panel is also mounted with a tiny notch to deliver more screen area. Meanwhile, it gives off a 19:9 aspect ratio with an HD+ 720p resolution. Under the hood, the device is powered by Snapdragon 632 octa-core processor paired with Adreno 506 graphics. Moreover, it can be loaded with up to 4GB of RAM and up to 64GB of expandable storage to handle your mobile activities. Impressively, it is packed with a large 4,000mAh battery to accompany you on your tasks. The Redmi 7 is geared with good photography department, too. It sports a 12-megapixel f/2.2 + 2-megapixel dual rear cameras, and an 8-megapixel selfie snapper. The device runs on Android 9.0 Pie with MIUI 10 skin on top. The Redmi 7 will be available in China beginning March 26, 2019.